It’s always fun when some unexpected movie ends up making a ton of money at the box office, surprising analysts and proving that there is—and always will be—a market for unique stories that aren’t based on comic books or part of existing franchises. Once the end of this month rolls around, though, it’s clear that something like that is definitely not going to happen. 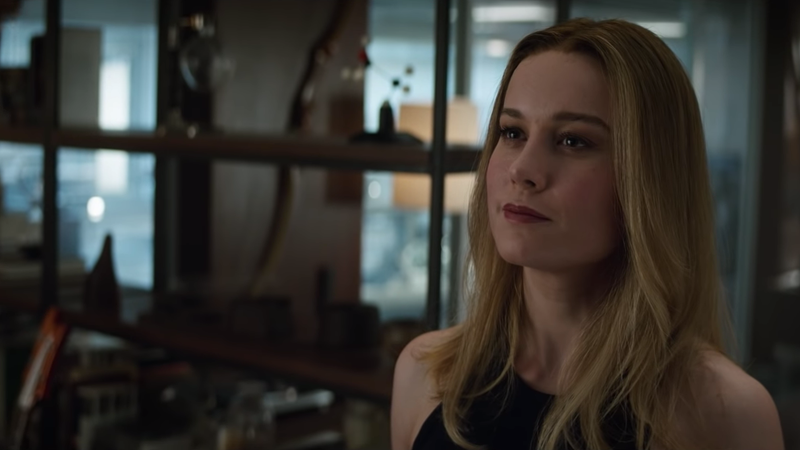 Avengers: Endgame comes out on April 26, and if the success of every other Marvel movie wasn’t a clear indication, the fact that so many people tried to buy tickets the moment they went on sale that every online ticket-selling platform basically got trashed means that a lot of people are eager to pay money to see it. Endgame already broke a bunch of records for how quickly it sold a bunch of tickets earlier this week, and The Hollywood Reporter is now saying that “early tracking” predicts that it’ll make somewhere between $200 million and $250 million over the course of its opening weekend. That’s a hair under what Avengers: Infinity War made ($257 million, giving it the best North American opening of all time)), but that movie was also on track to get between $185 million and $225 million. Basically, Infinity War made more money than analysts predicted, analysts are now predicting that Endgame will make the same amount of money, and also Endgame already sold more tickets on its first day that Infinity War did. You don’t have to be a fancy Hollywood box office analyst to assume that Endgame will therefore be bringing in a significant amount of money in a few weeks.